How do I remove or deactivate a JIDS user? 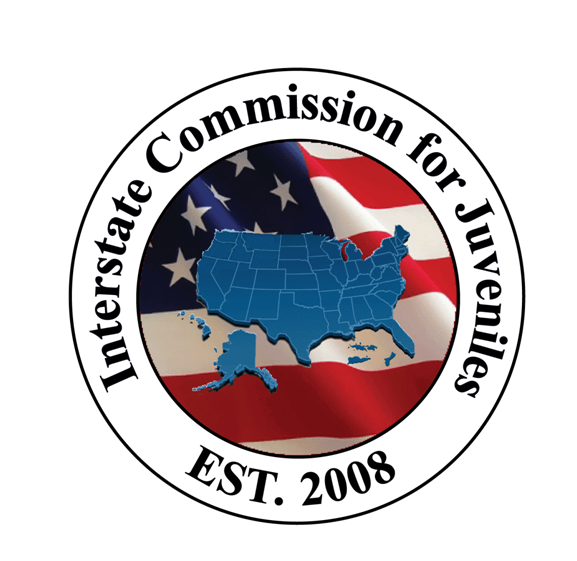 A state compact office user can make an account "inactive" but to fully deactivate the account and remove the user from your user list, please contact the JIDS Helpdesk at support@juvenilecompact.org to request account deactivation. How do I reactivate or re-add a JIDS user?